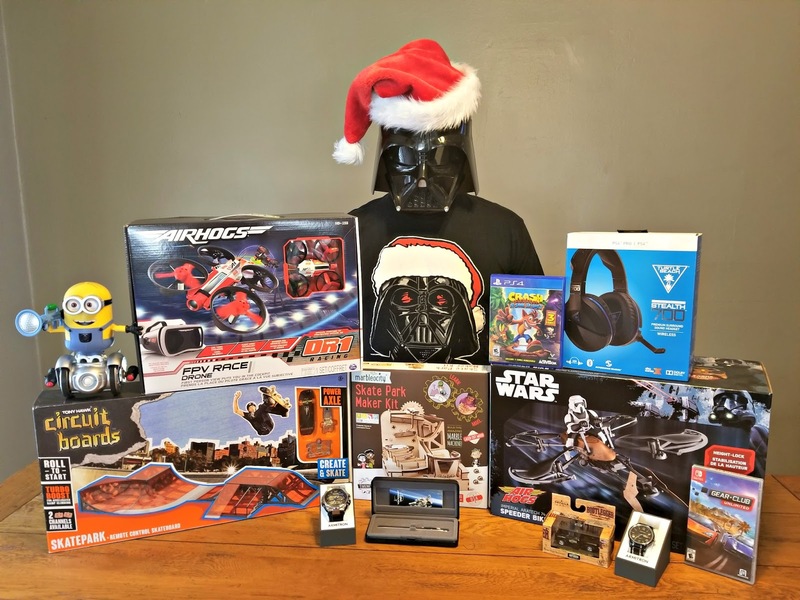 A GEEK DADDY: Gifts to Geek Out Over! 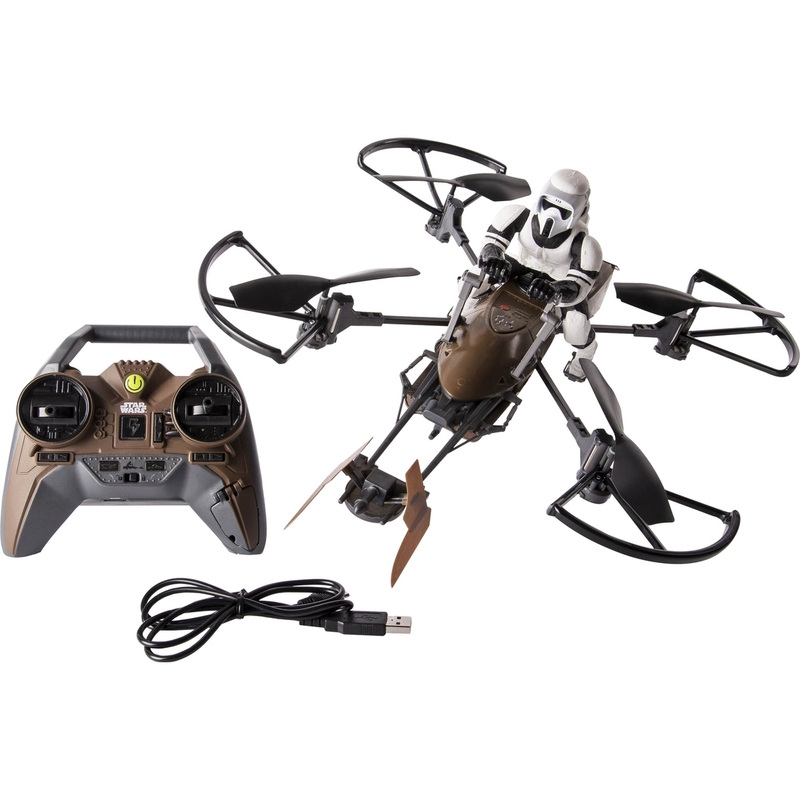 This drone toy from Spin Master lets you get a first person viewing perspective as you fly it about. 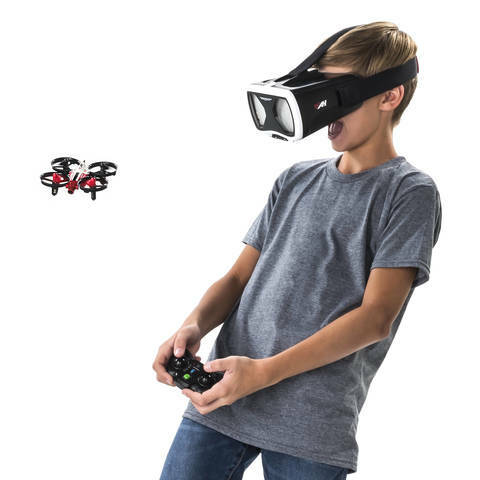 Place your phone within the provided goggles and have a camera feed from the front of the drone transmitted via Bluetooth so you get the feel of flying inside a cockpit within the toy. Flight assist technology and a beginner mode setting makes this drone user friendly for practically any pilot to enjoy it. Any fan of the Despicable Me movies has dreamed about having their own zany yellow henchman to serve them just like Gru does. 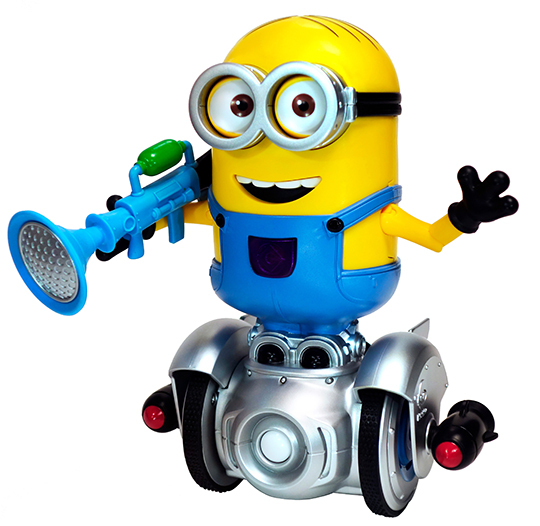 Now you can bring home your very own Minion courtesy of WowWee. 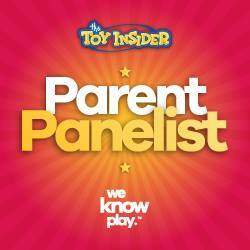 Some of my daughters favorite toys including CHiP the Robot Dog, Fingerlings, and MiPosaur have been manufactured by WowWee with the Minion MiP Turbo Dave Balancing Robot recently joining that list. The TURTLE BEACH® STEALTH 700 is the latest premium wireless gaming headset for available for both PlayStation 4 and Xbox One with DTS Headphone:X® 7.1 surround sound and active noise-cancellation, plus Bluetooth connectivity to the new Turtle Beach Audio Hub app. 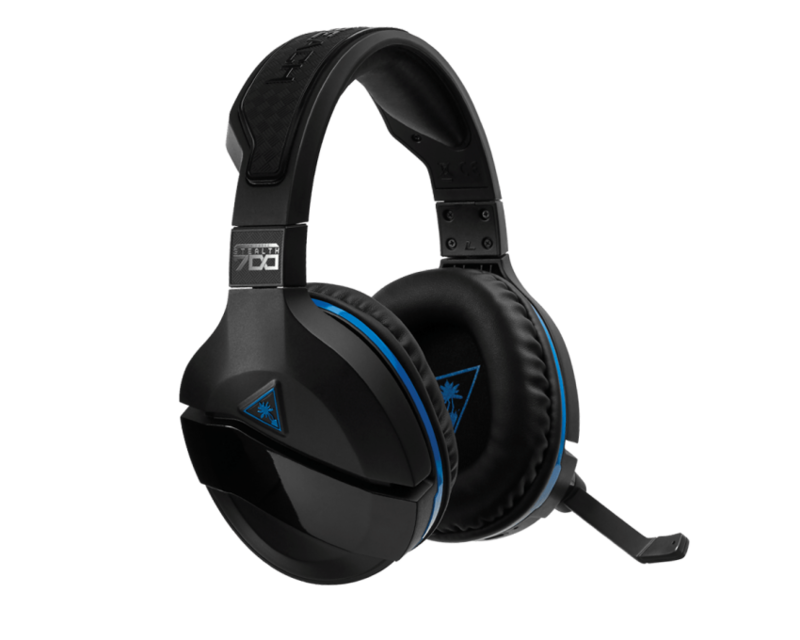 The STEALTH 700 features an all-new modern style and delivers immersive surround sound plus chat audio through powerful 50mm over-ear speakers, and features Turtle Beach’s renowned high-sensitivity mic that can be flipped-up to mute. For comfort, the STEALTH 700 dawns the latest iteration of Turtle Beach’s unique ProSpecs™ glasses friendly design, and has a bonded leather-wrapped headband and ear-cushions. 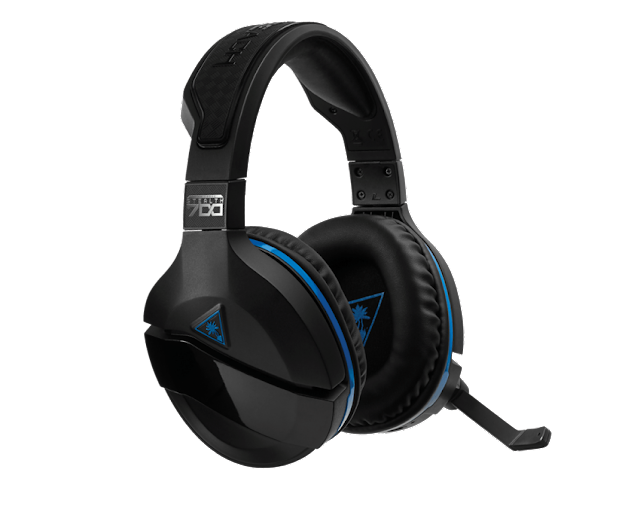 The STEALTH 700 also includes Turtle Beach’s exclusive Superhuman Hearing™ sound setting, Variable Mic Monitoring, DTS surround sound modes and audio presets including Bass Boost, plus Dynamic Chat Boost™ and a 10-hour rechargeable battery. CALL OF DUTY: WWII provides an in-depth gaming experience where players take on the role of a recruit in the U.S. First Infantry Division who is entering combat for the first time on D-Day. 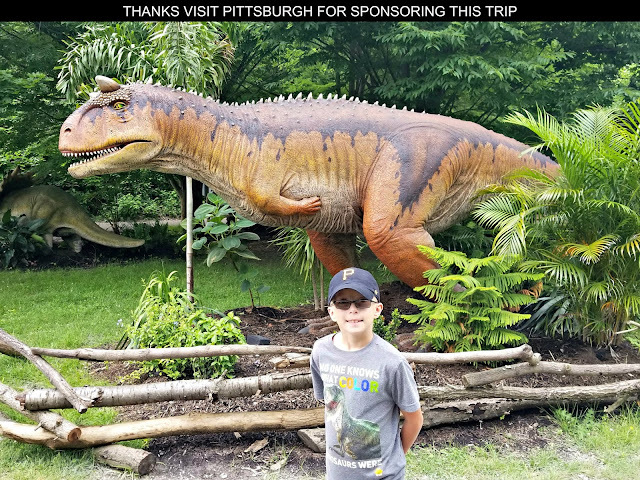 Utilize and encounter authentic equipment, weapons and vehicles from the time period as you make your way through recreations of military engagements from World War II. For those who enjoy the multi-player aspect of CALL OF DUTY you can connect online with a number of people and engage assault and defend game play where teams compete against one another. Multi-player games revolve more around shooter style action than completing a campaign that follows a storyline. Activision is bringing back one of their most popular video game characters from the '90s! Crash Bandicoot N. Sane Trilogy will let Playstation 4 owners play a fully-remastered high definition collection of Activision's original collection of Crash Bandicoot™ video games. In the updated version of the games, Crash's sister, Coco, joins in the action coming to her brother's rescue. In Crash Bandicoot N. Sane Trilogy, Coco has decided to hack into the Time Twister to travel back in time to help Crash in his previous adventures. This game exclusively lets you race the best sports cars on the road today, like the Chevrolet Corvette Stingray, Lotus Exige S, and McLaren 570S, that many of us can only dream of driving in real life. 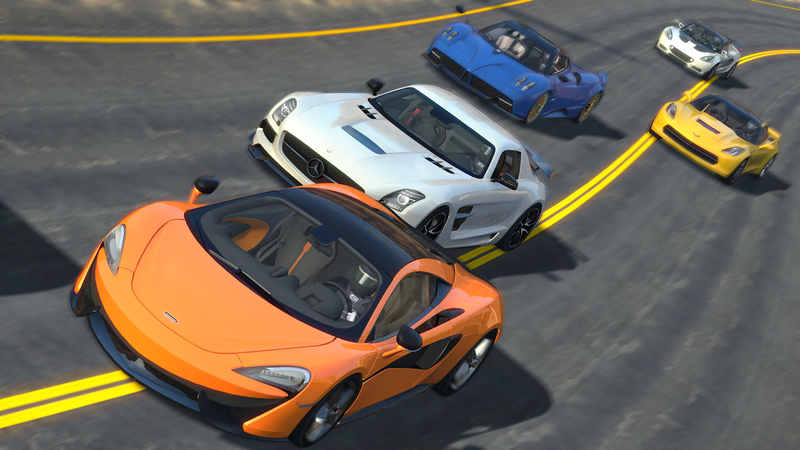 In Gear Club Unlimited you can take these cars for a realistic virtual spin! Participate in more than 400 races by utilizing three modes (Time Trial, Derby, and Rally) and various courses. The most fun you can have driving without actually getting behind the wheel of a high performance vehicle yourself! You can trust Armitron to reliably keep track of time with watches that also look sharp to people who notice them being worn on your wrist. 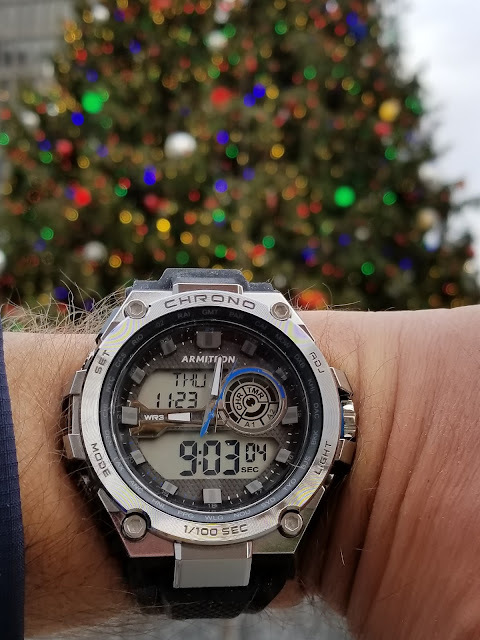 For those of us who can't afford spending thousands of dollars to buy a wrist watch because that money could be better used for other obligations, like a kid's braces or a family vacation, Armitron products tend to be under $100 and provide a tremendous bang for your buck based upon the quality these watches provide. Made in the USA, each Fisher Space Pen is precision assembled, hand tested and has an unconditional lifetime guarantee. 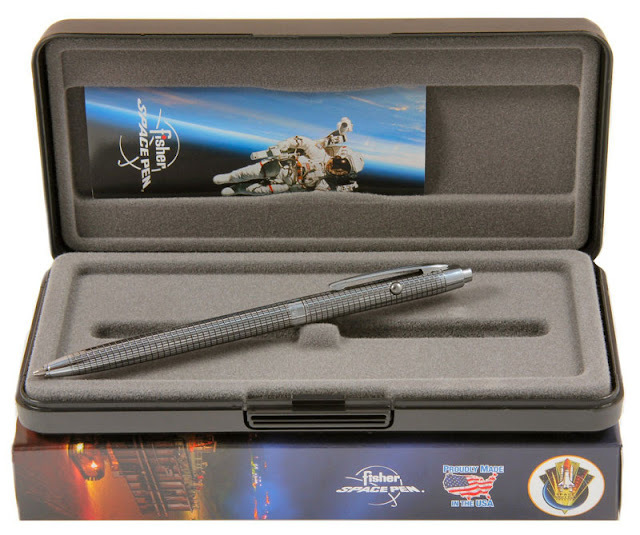 Still used on manned space flights, Fisher Space Pens can be depended on in all sorts of conditions from the void of outer space to the most extreme environments here on Earth. Available from DadGifts.com, a website that specializes in providing appealing gifts for men and has a vast array of unique items to choose from. From first time dad baby survival packs to make your own BBQ sauce kits for the grandpa who loves to grill out you are sure to find something at DadGifts.com to an adult male no matter what stage of life he is in. 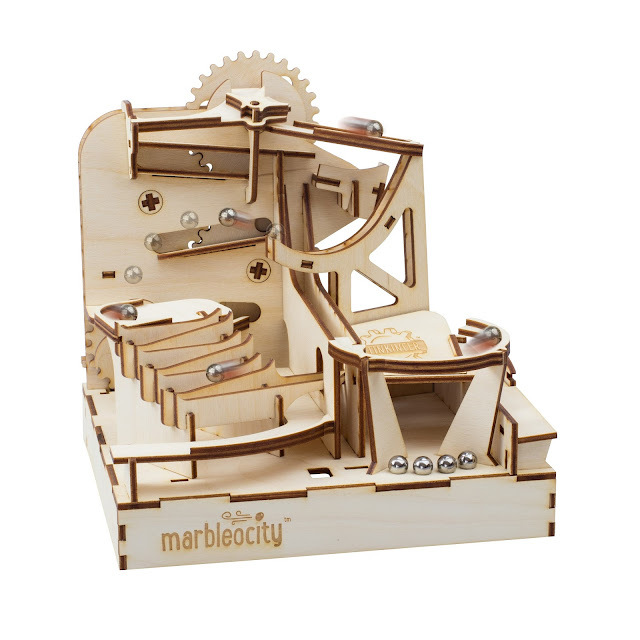 Build an obstacle course consisting of 80 laser-cut wooden parts and watch a marble make its way through it going through skate park styled tricks. It is like a puzzle to build and a nice way to showcase physics principals in an impressive display. As a kid I dreamed of racing around on a floating speeder bike like the ones in Return of the Jedi. While you can't do that just yet there is a really cool toy from Spin Master that does a nice job of letting you imagine the experience. This remote control drone features 2.4Ghz communication of up to 200ft range, gyro-stabilization for a smooth flight, and height-lock technology to keep you flying at a stable height above the ground. Unearth the Dark Knight's personal journal from the depths of the Batcave , The Batman Files begins with Wayne's childhood drawings and continues along a time line of significant events in Batman's life. Complete and authentic in every way possible, all of Batman's friends and foes--from Poison Ivy, Catwoman, the Riddler, and Penguin, to the Joker, Batgirl, Mr. Freeze, and of course, Robin--appear throughout the dossier to provide a framework of the Caped Crusader's entire career. 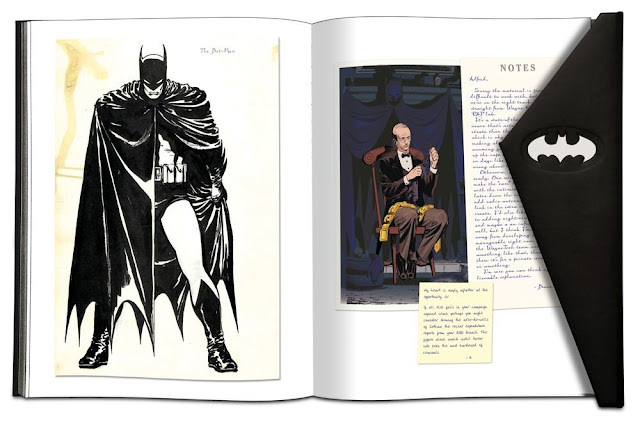 Completely outlining Batman's war on crime, The Batman Files includes in-depth computer files, news articles, crime scene photos, blueprints, schematics, and actual maps of Gotham City that were collected, and in many cases even drawn, by the Caped Crusader himself.